Kasta Morrely Festival International Fashion Week 2015 hosted the second edition of the Creative Industries Awards Gala, first gala in the world of its kind, which honors personalities and institutions that through their activities contribute to the development of creative industries. The Gala was held at the National Theater Alecsandri (TNI) Iasi, in the days 28th and 29th October 2015. Creative Industries Awards® Gala is the only gala of this kind in the world, the trademark is registered under the brand Kasta Morrely, they are both great values of the awarded fashion design, and the values that young talent who demonstrate performance has a real potential for the future in creative industries. Awards in Creative Industries – Creative Industries Awards®, last year enjoyed the participation of 28 European promoters of creative industries and creative entrepreneurship in eight European countries. At this year’s edition (the Creative Industries Awards) were participants and winners of eight states and two continents: Asia and Europe. Down below is the winners’ list. Olanda – Addy Van Den Krommenaker (royal fashion designer), Award of Excellence for his contribution to the charm and brilliance of the stars and international royalty on the red carpet around the world. India – Sushma Patel, Excellence Award for the promotion of traditional values in contemporary fashion design creative industry. Liban – Gaby Saliba, Excellence Award for outstanding talent and successful career in the high-class fashion industry. Dubai – Aly Fawaz, Excellence Award for outstanding talent and successful career in the high-class fashion industry. Italia – S.A.R. & I. Don Basilio Cali, Gran Maestro O.S.J. Malta, Principe Rurikovich, Duca di San Lorenzo, di Jesidan, Granduca di Emmatha, Excellence Award to support young creative industries value and performance. Italia – Tina Arena, Excellence Award for outstanding talent and successful career in the fashion industry. Italia – Sartoria Robu, Award of Excellence for outstanding results, professionalism and international success in the fashion industry. 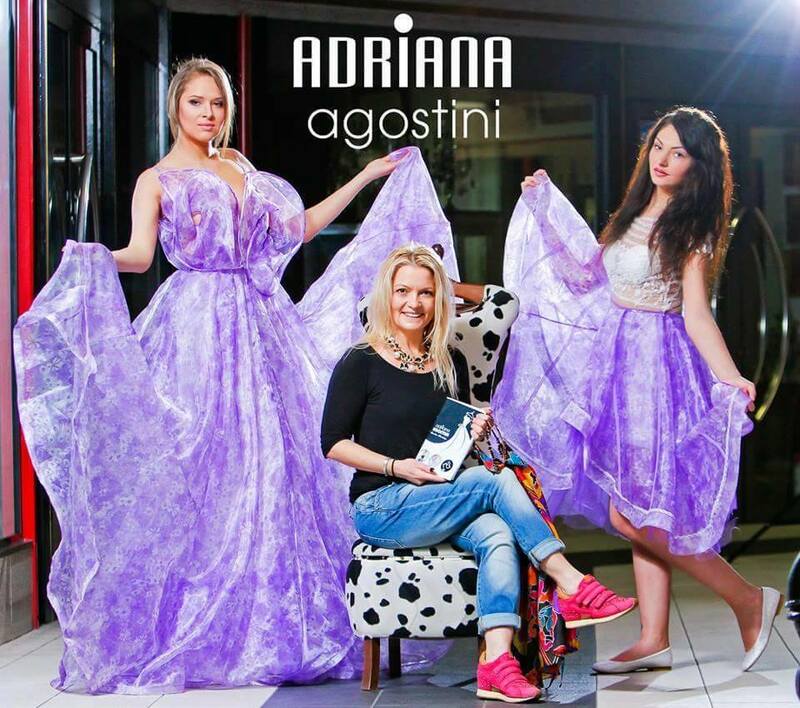 Italia – Adriana Agostini, Excellence Award for outstanding talent and successful career in the fashion industry. Romania – George Hojbota, Excellence Award for originality of artistic talent and successful career in the Romanian fashion industry. Romania – Victoria Sava, Excellence Award for the promotion of traditional values in contemporary fashion design creative industry. Romania – Atmosphere Fashion, Excellence Award for Entrepreneurship Performance in creative fashion industry. Romania – Cristiana Maria Purdescu, Excellence Award for the promotion of traditional values in contemporary fashion design creative industry. Ucraina – Tania Tuka, fashion manager. International Festival Kasta Morrely Fashion Week 2015 with designers who won the Award Gala in Creative Industries presented their latest collections by top designers of national and international Atelier Couture, Nicole Obis, Anki Permoda Miranda, Workshop Glam, Alina Hulea, Tatiana Beli (Italy), Lafress by Mari Sheludko and Valeri Passe (Ukraine), Alna Spataru (Moldova), Seroussi, Valy Biciuc Elite marriage Alexandra Calafeteanu, City Boutique.